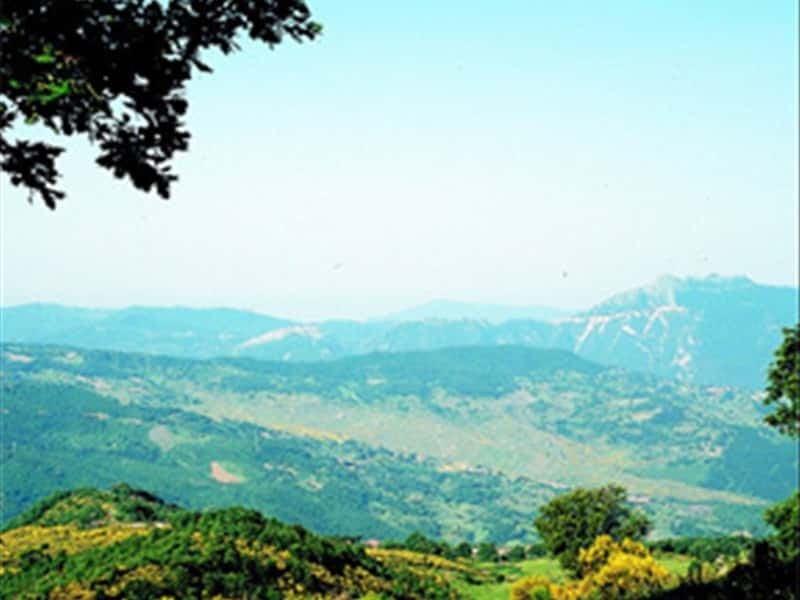 It stands on the slopes of a hill that dominates the valley of the river Ripiti and gets its name from the local term "russignolo" meaning "nightingale". It was abandoned by its inhabitants at the start of the century, when a landslide threatened to sweep the town away. The townspeople moved to a safer site further up the hill, and since then, the clock has stopped in this town, taking visitors back in time to an almost make-believe atmosphere. It is a symbol of the Cilento of yesteryear and is something of an open-air museum of culture and traditions, now brought back to life. A visit to the ancient part means going back in time: a social and cultural trail in a place where time has stood still. Its history, the forced transfer of its inhabitants, the traditional way of life and work are reflected in the layout of the town, particularly in the doorways, windows, iron balconies, bare stone walls and sand and mortar wall plaster. The restored rooms of the former canon's residence and the old town hall are home to the Museum of Rural Life including an extensive historical reconstruction of the social customs, work tools and everyday utensils used in rural society. This town web page has been visited 45,344 times.